Works well. 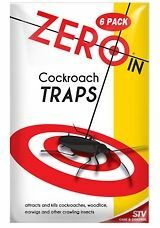 These do the job really well, we had cockroaches coming out while placing the traps ! 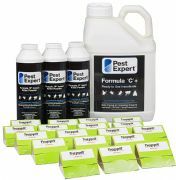 the glue is very strong and once the cockroaches are stuck they cant get back out.. great service and they arrived very quickly.